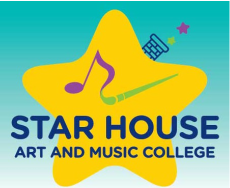 Star House Art and Music College is one of the most admired and successful art and music college in Strathfield and NSW. 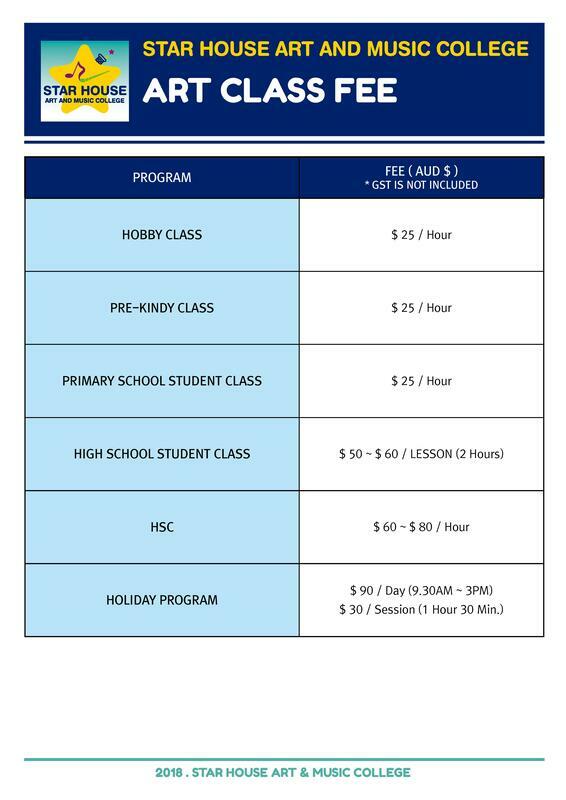 We are committed to ensuring the best results and outcomes for all students in a fun friendly environment. 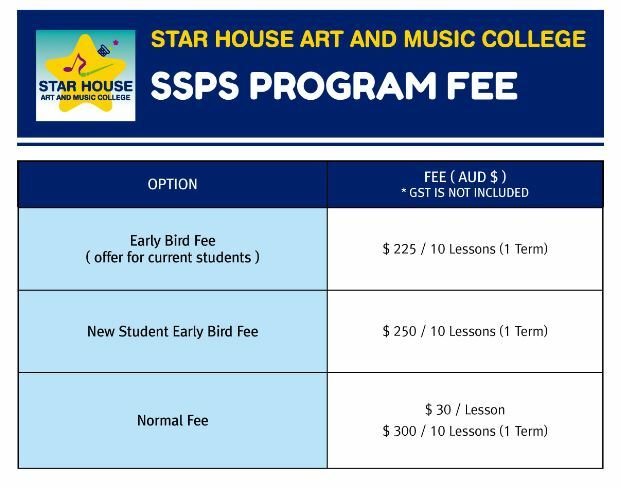 We were first established over 15 years ago and we provide high quality art and music programs for students between Kindergarten to Year 12. 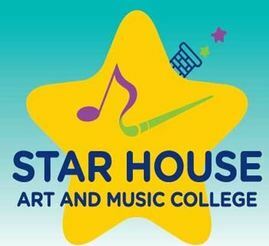 Our College has enjoyed an exceptional reputation of remarkable success for its students. 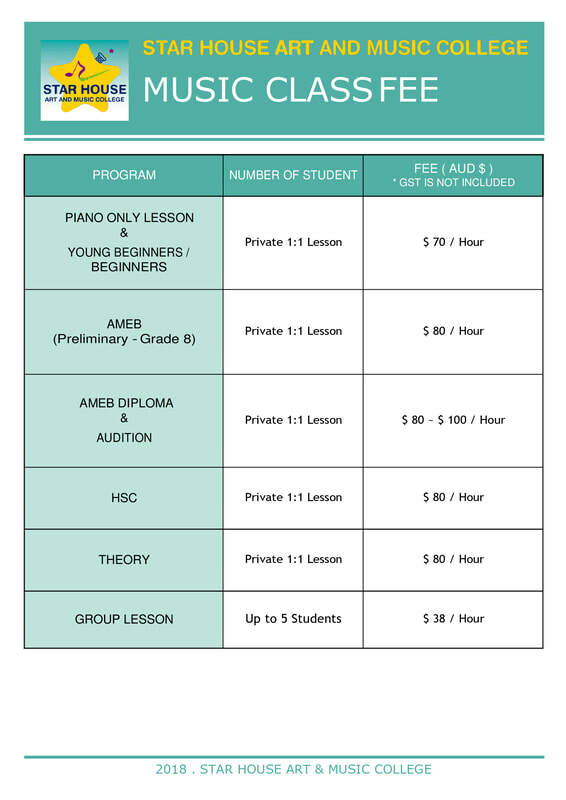 This ensures our programs including teachers, textbooks and curriculum meets the highest quality standards in Australia. ​The NSW Government has just launched the Creative Kids program to help kids get creative. 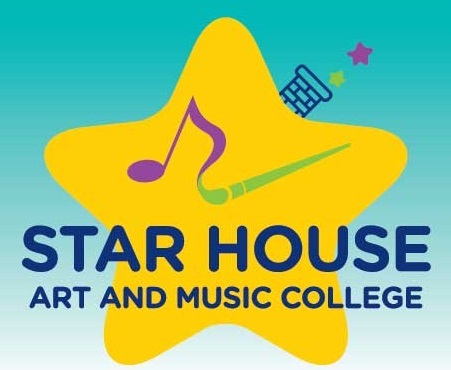 Congratulations to Star House Art and College has been approved to provide young students with engaging creative arts and music lessons by Service NSW as a Creative Kids provider.